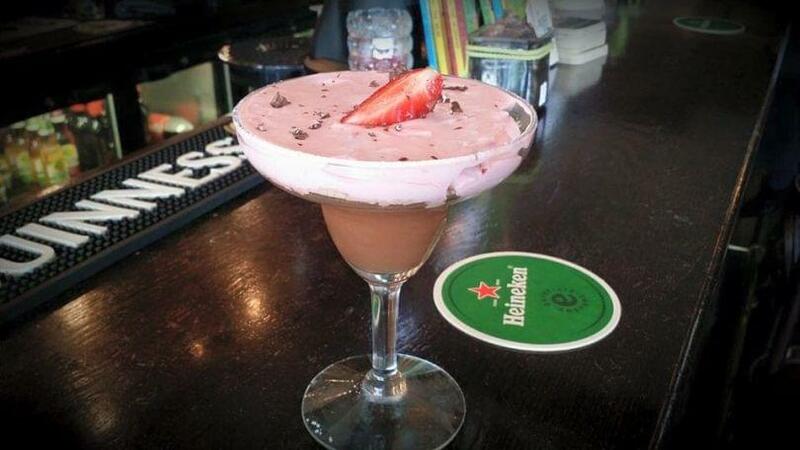 O 'Connell's Irish Pub restaurant in Piraeus offers international cuisine. 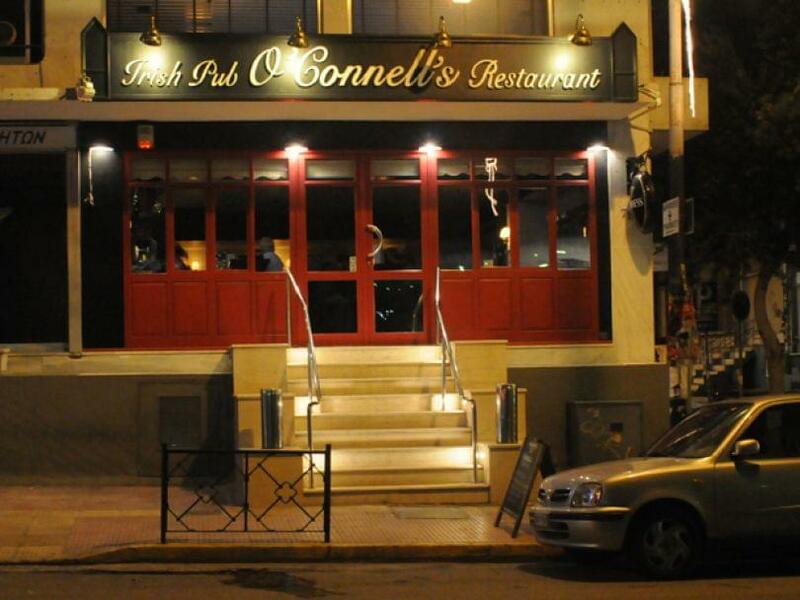 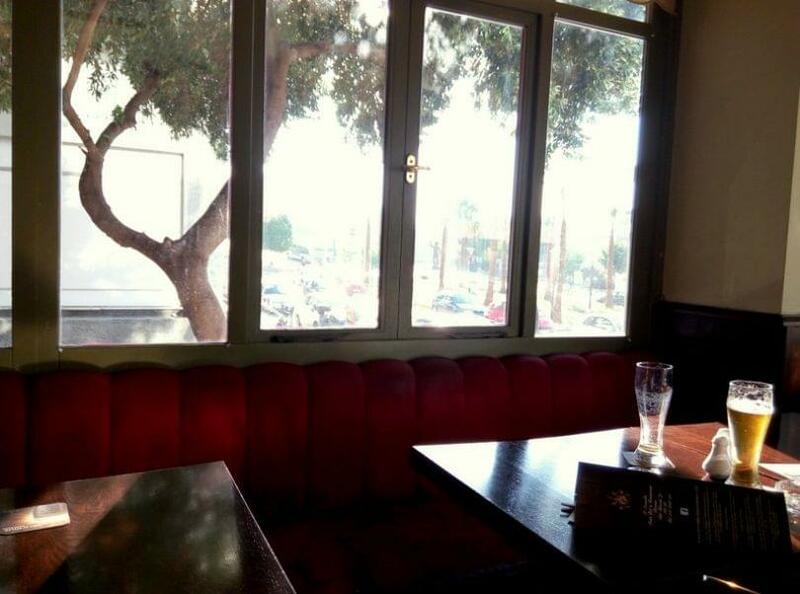 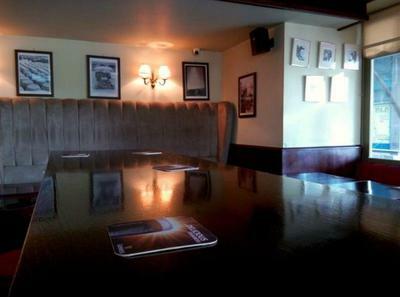 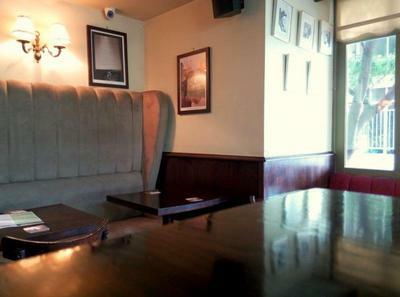 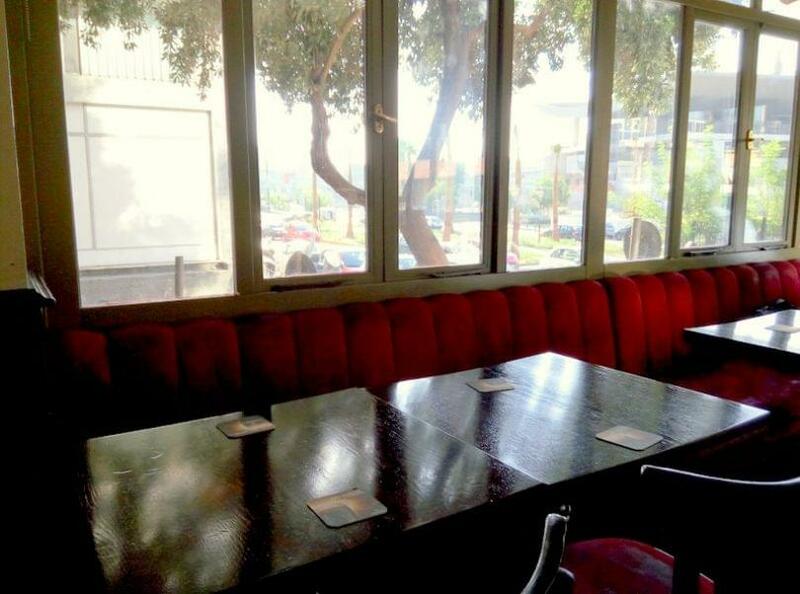 Located in Akti Miaouli 79, above the Port of Piraeus, O 'Connell's Irish Pub is an authentic irish pub. The warm interior space, with ambient dark wooden decoration is perfect to enjoy the best beers from around the world and fine drinks with friends. 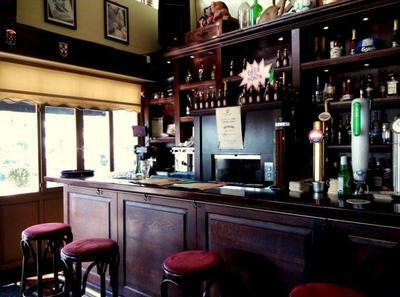 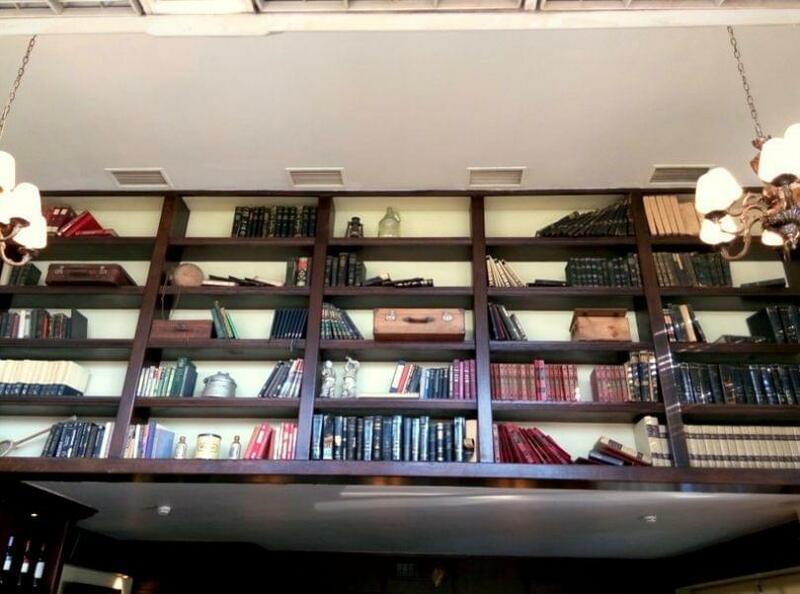 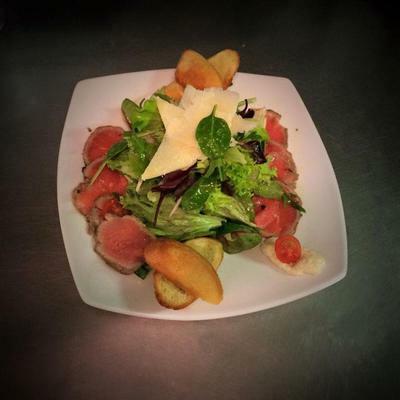 O'Connell's Irish Pub restaurant features an extensive menu to accompany your favorite beers. 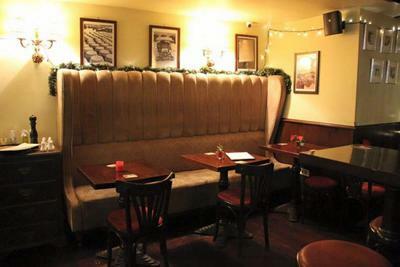 You can try fish & chips, chicken strips coated with breadcrumbs deep fried, served with honey mustard dip, homemade fish cakes with hake, fresh & smoked salmon, served with avocado and dill dressing, topped with a soft poached egg, the special O’Connells rib eye steak, marinated pieces of beef in red wine, slowly cooked, served in homemade pastry with steamed vegetables & mashed potatoes, rosemary & garlic lamb chops and tasty wild mushroom linguine. 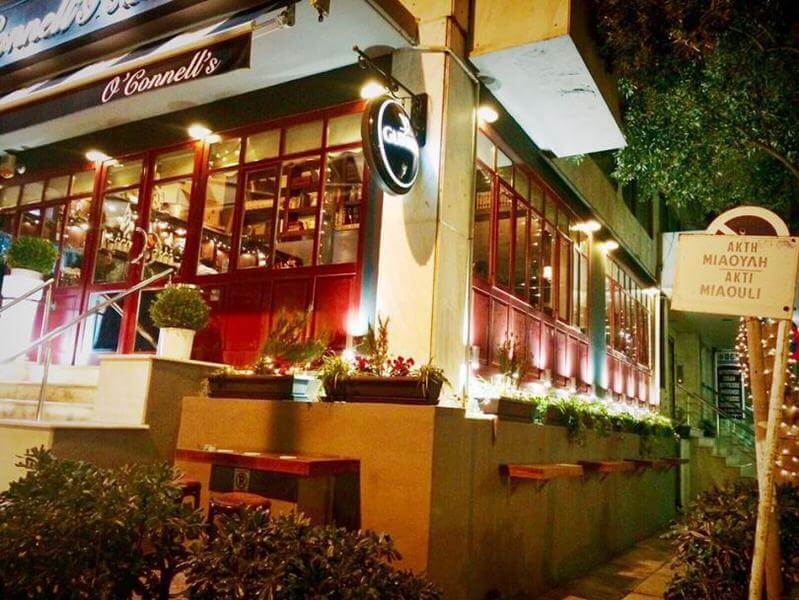 O 'Connell's Irish Pub restaurant in Piraeus is one of the best choices for beer and flavors from around the world. 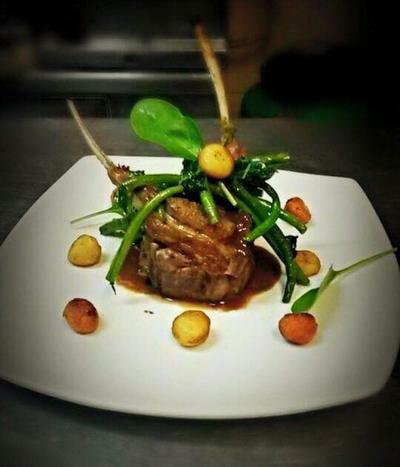 Make a discount reservation trough e-table. 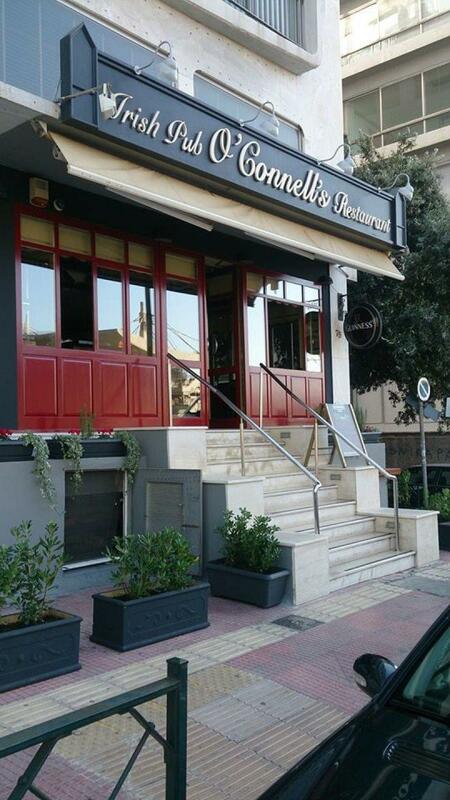 On 26/04 the restaurant will be open from 13:00 until 17:00.